oh wow! 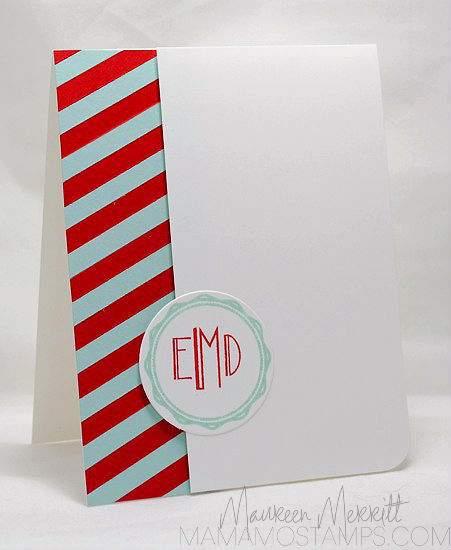 it is perfect for monogrammed note cards! I think I'm gonna have to CASE your CASE - thank you, Maureen! Absolutely perfect. I love the bold stripes. Perfect, Mo! I love the bold stripes and these colors together!! CASE at its finest, my friend! Love! Gorgeous card, Maureen! 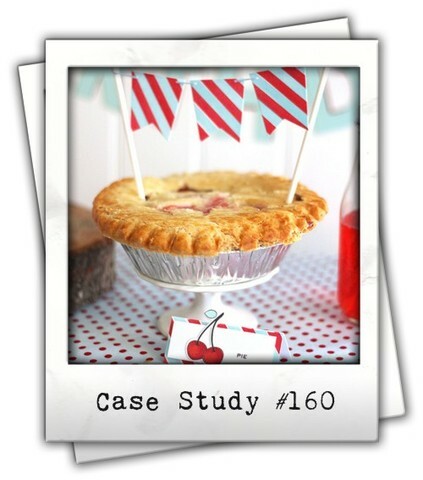 I love the bold stripes with the soft sentiment tag...so pretty! A totally cool and classy card. Love those stripes!